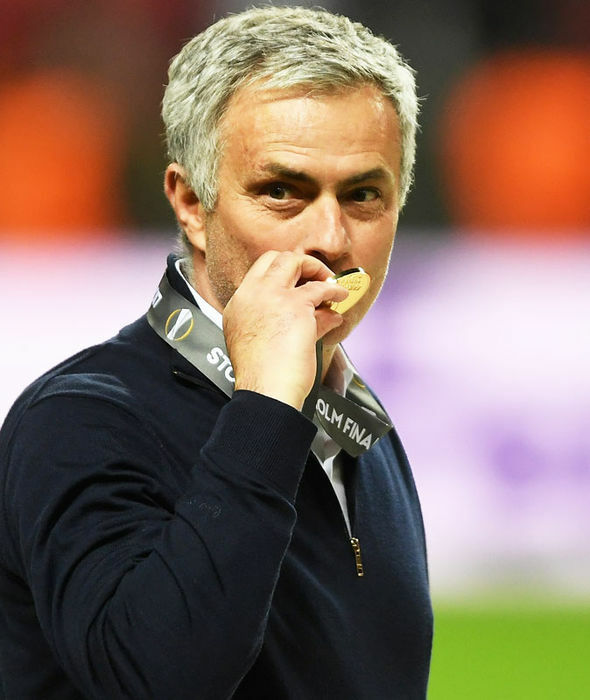 Lindelof became Jose Mourinho’s first signing of the summer window yesterday when he signed for a fee worth £30.8million and he put pen to paper on a four-year contract after passing a medical at the club’s Carrington training complex.The fee is expected to rise to £40m once add-ons are taken into account.And according to the Daily Mirror, Vasteras will profit from the transfer. 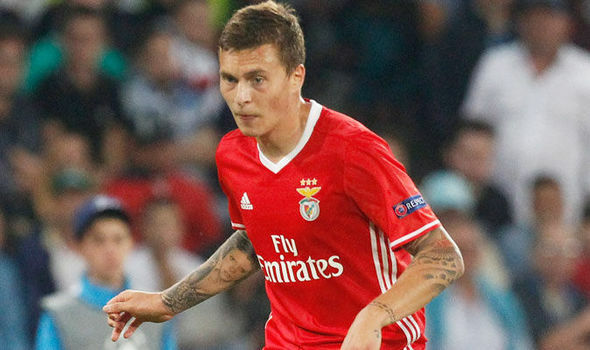 Lindelof originally played for them before deciding to up sticks and to join Benfica in 2011. At the time, a sell-on clause was inserted by Vasteras, which would entitle them to a 20 per cent fee of any future deals.The Daily Mirror say Vasteras will get a cash windfall of £3.6m from Lindelof’s move to Old Trafford.This is now the tiny club’s highest ever departure.